As the current school year is in its final few weeks a number of key events are already being organised. 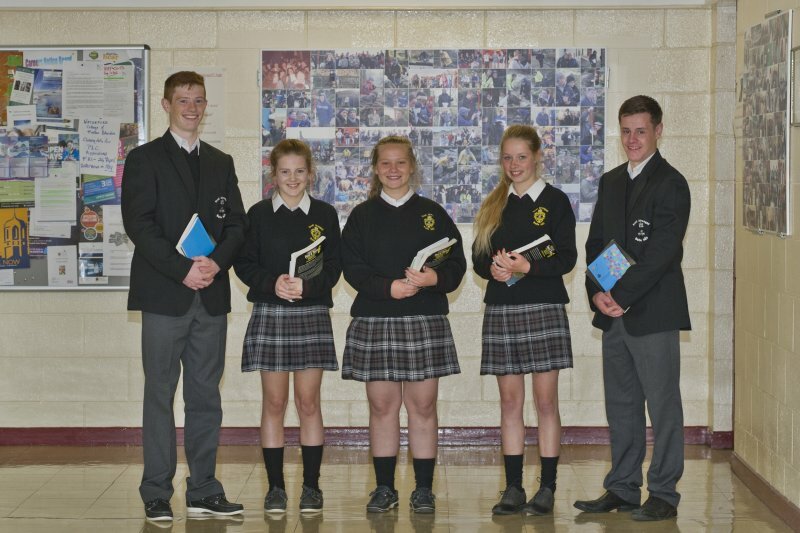 On Thursday 17th May our Transition Year students are having their Graduation, with an evening celebration in the school. Transition Years will display some of their work they did throughout the year, and entertain with some music. Students will also be presented with Certificates, which acknowledge their participation in a variety of activities and events during the year. All TY students will be in attendance, and their parents/family are invited to attend. 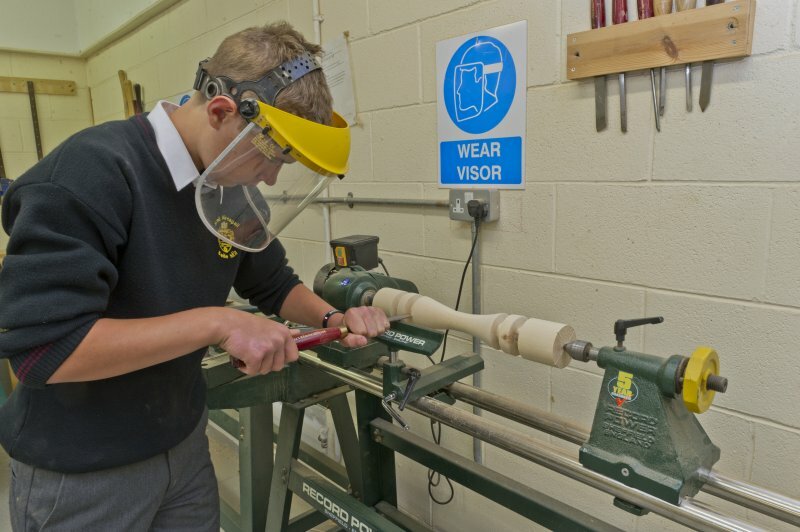 On Thursday 4th May (3:00 – 4:30)our 1st Year students are hosting their ‘Display of Work’ afternoon. 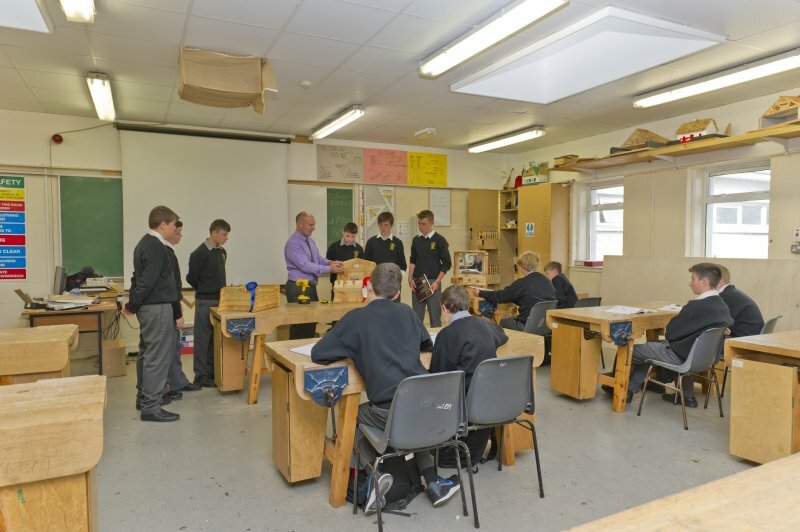 This provides an opportunity for parents to visit the school, where 1st Years will give a guided tour to parents – showing them some of the work and activities they have engaged in during their first year in Scoil Aireagail. Parents and siblings will be most welcome to attend. On Tuesday 22nd May we will host our ‘Students Award’ afternoon. This is where the excellent work of so many of our students will be acknowledged, from the academic, to sporting success, to extra-curricular and diligence. Thursday 24th May marks one of the most important events of the school calendar – our 6th Year Graduation Night. This will mark the end of the students’ journey in Scoil Aireagail, and the beginning of a new chapter in life.